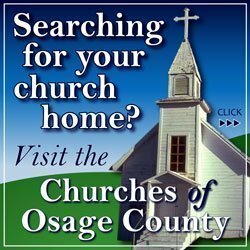 Due to high fire danger today, Friday, March 24, 2017, all burn permits for Osage County are suspended. 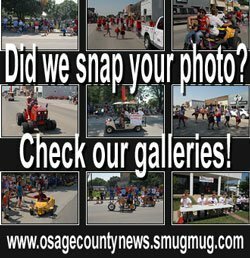 A “no burn” day means no outside burning is allowed in the unincorporated areas of Osage County as declared by Osage County Emergency Management. High fire danger means that fire control will be difficult and require extended effort. The National Weather Service at Topeka has forecast that it will be breezy today, with a south wind of 15-20 mph and gusts up to 35 mph. Current low humidity and gusty winds triggered today’s burn ban, but NWS forecasts relief might come this afternoon with a 40 percent chance of showers and thunderstorms after 11 a.m. and through Saturday morning. This burn ban is in effect until 8 a.m. Saturday, March 25, 2017, but could be extended depending on weather conditions. 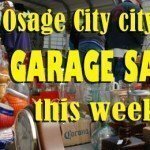 For more information, contact Bryce Romine, Osage County Emergency Management director at 785-828-3323.